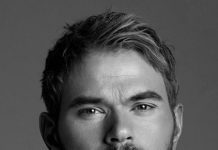 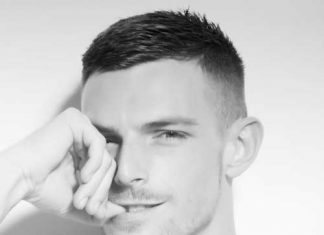 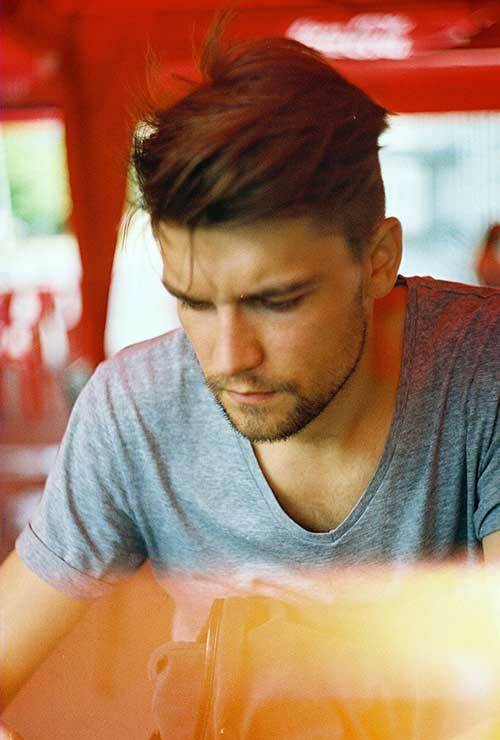 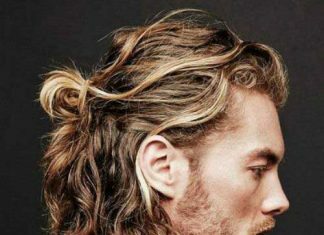 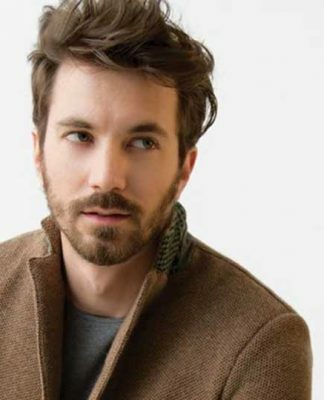 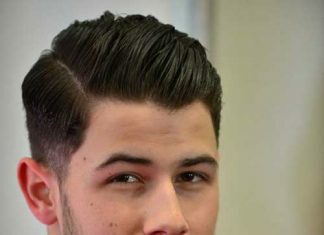 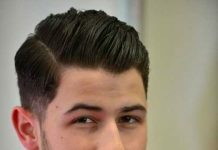 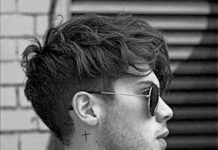 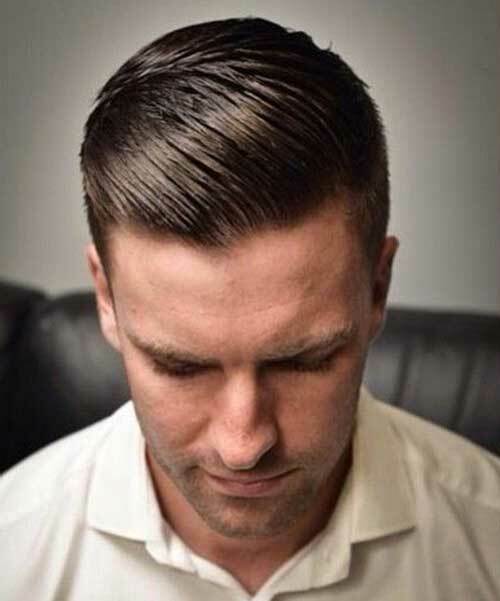 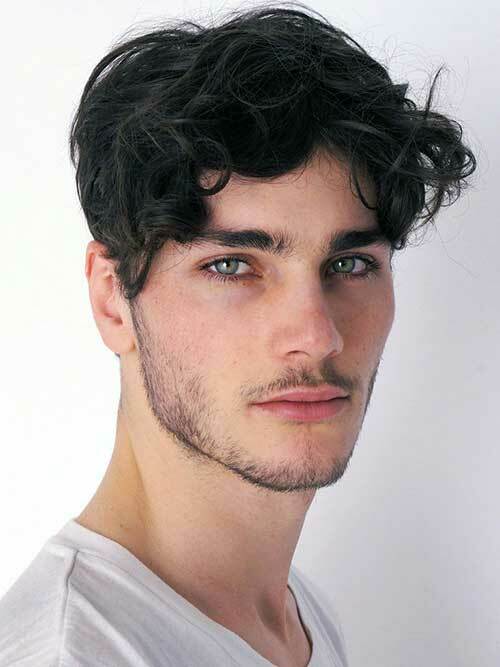 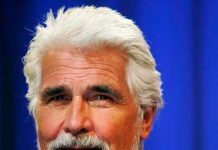 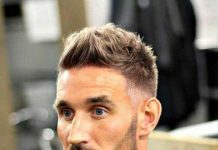 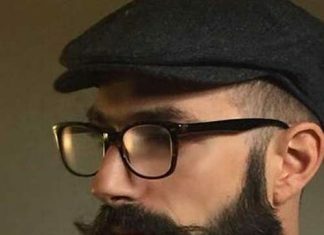 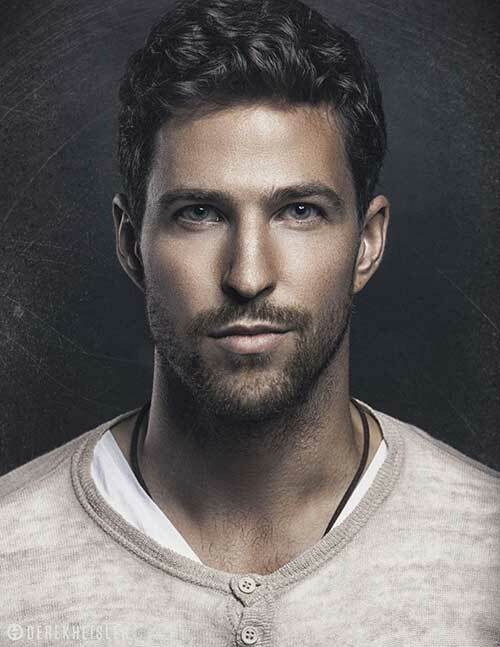 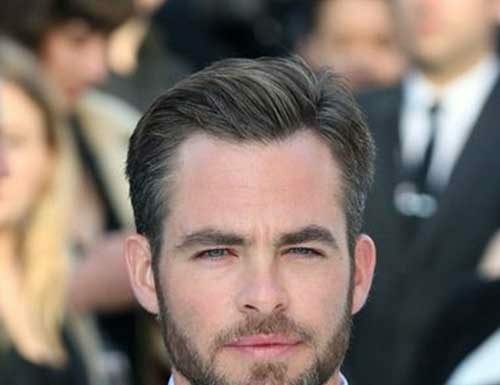 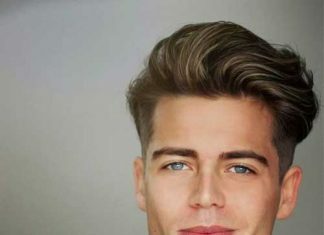 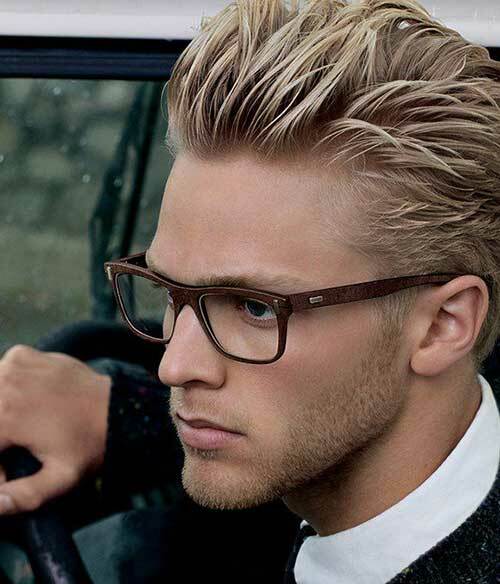 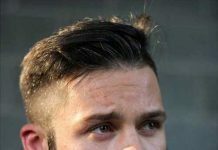 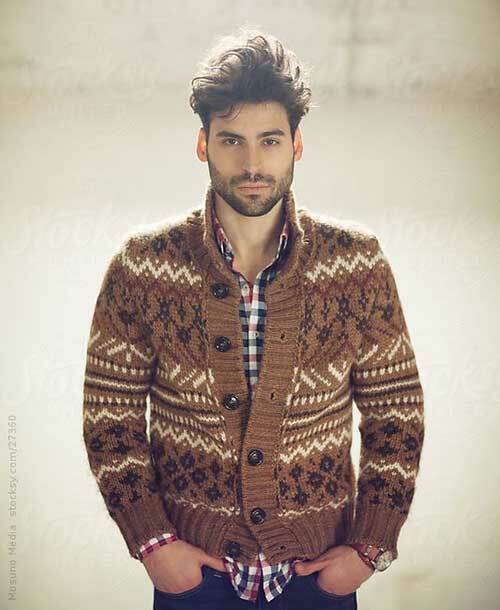 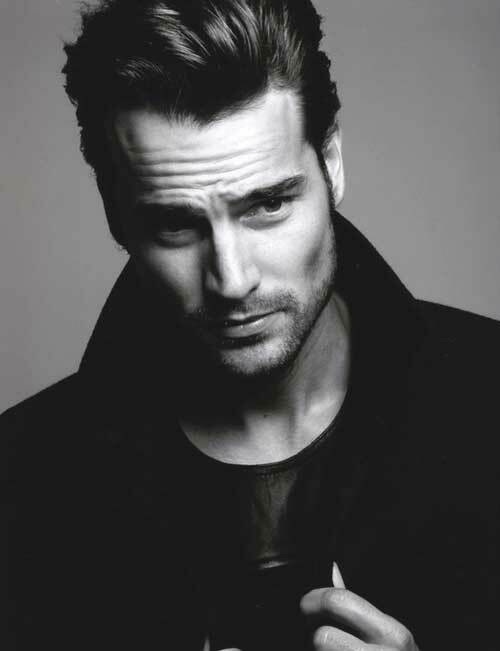 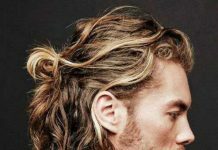 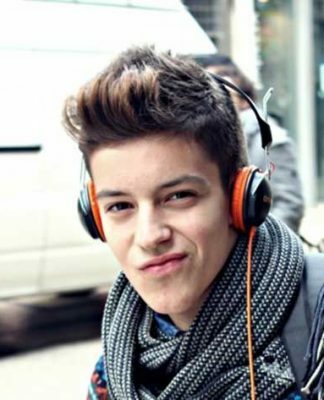 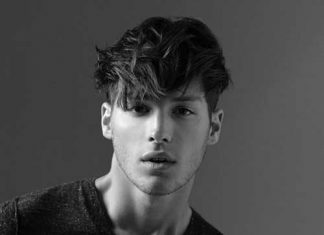 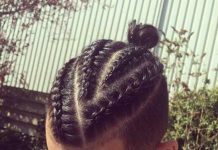 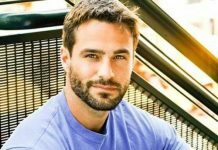 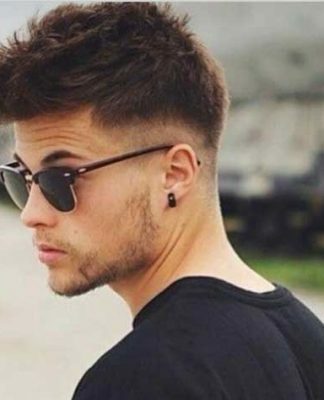 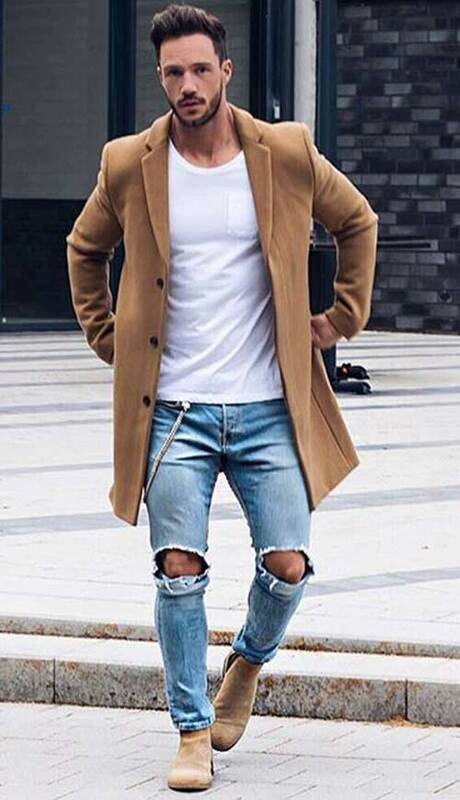 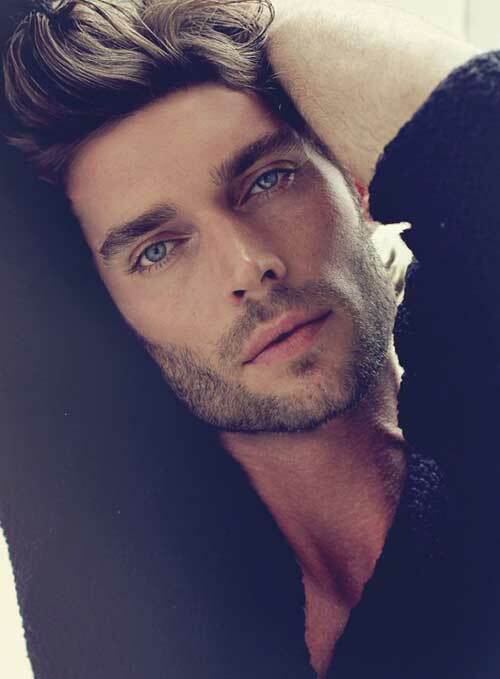 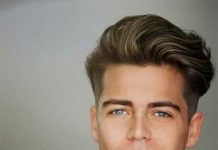 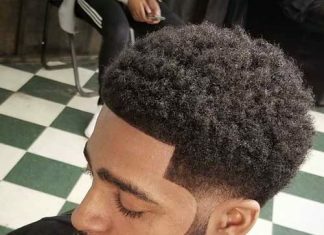 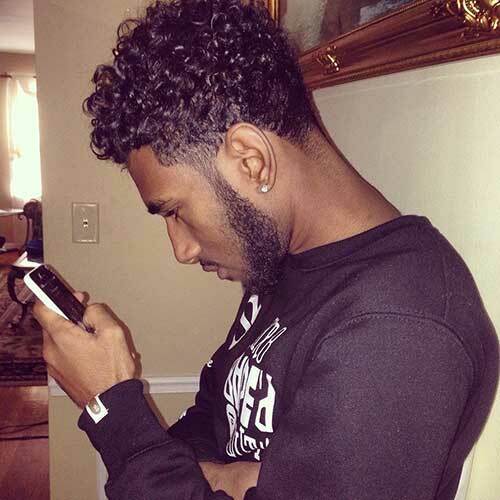 For the stylish guys, if you care you hairstyles look, you should check newest men hairstyles, and we collect great ideas in the “40 Cool Male Hairstyles“. 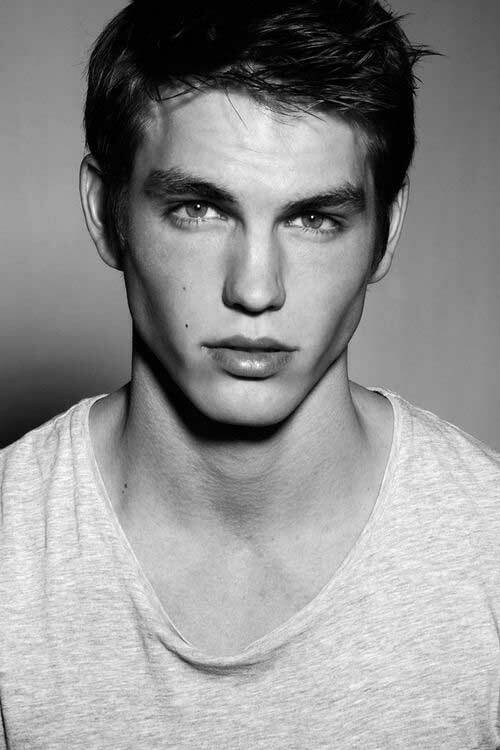 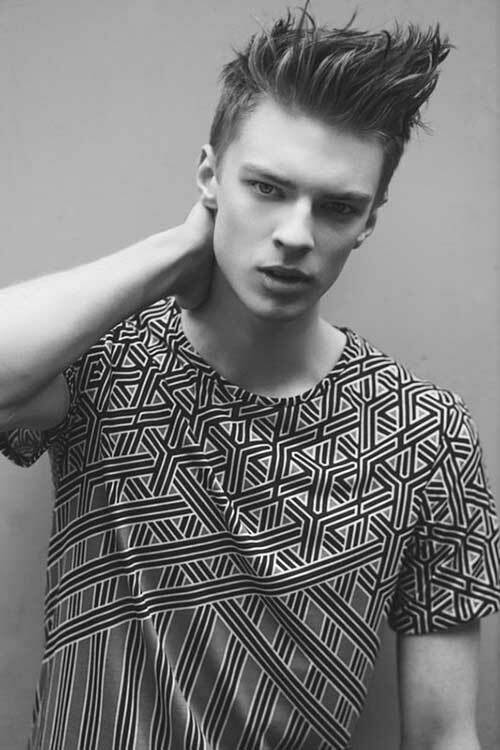 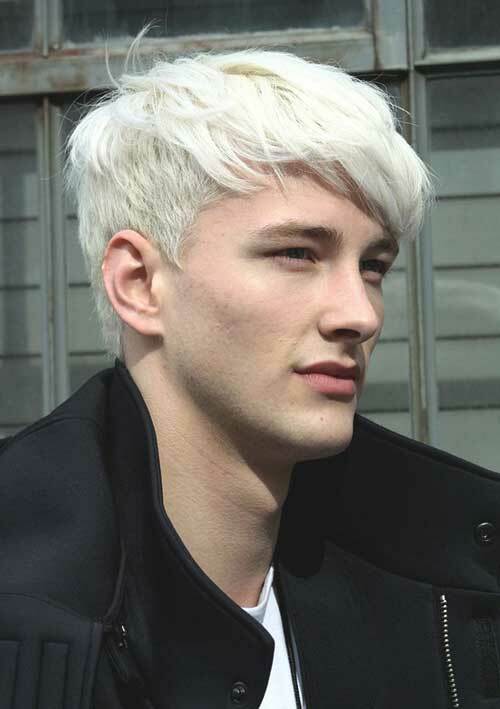 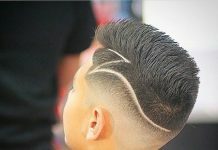 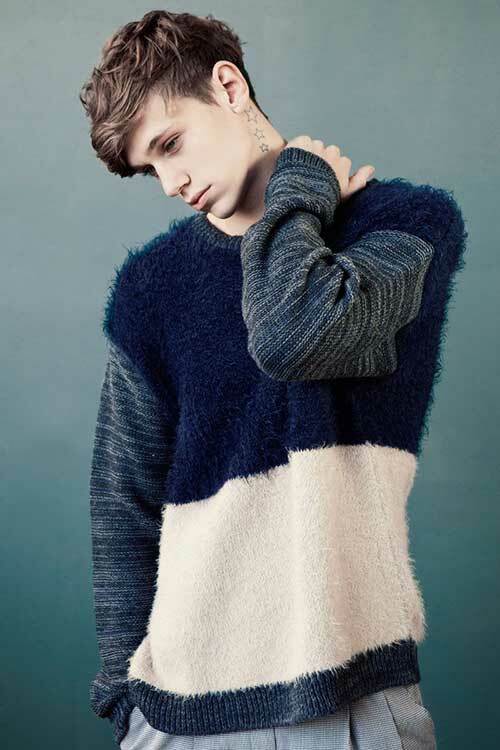 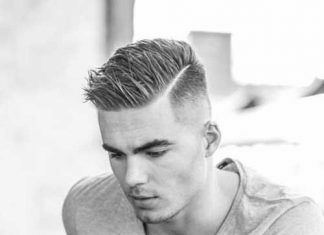 With these haircuts and styles, you will look really attractive and trendy style. 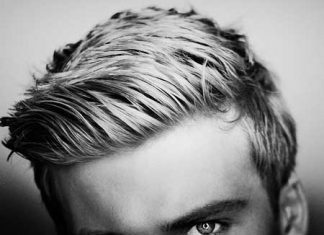 You can show everybody your difference from the others. 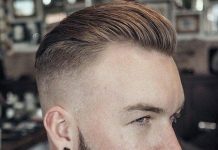 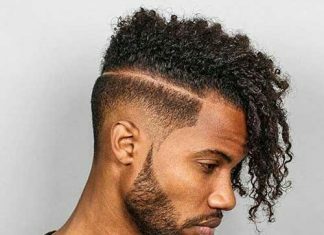 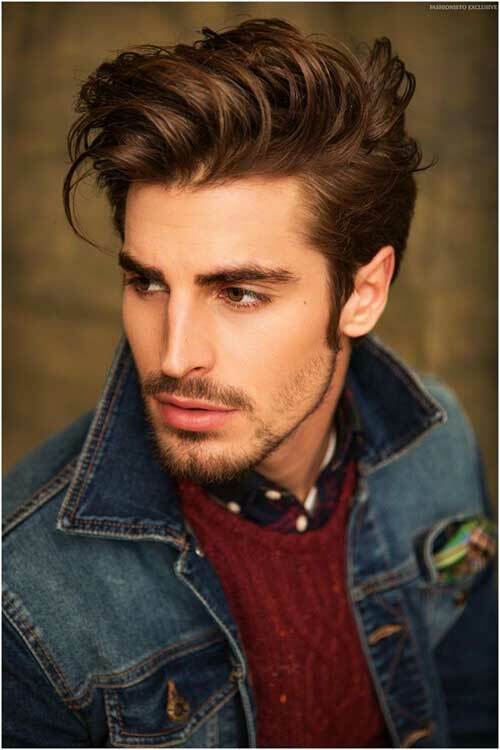 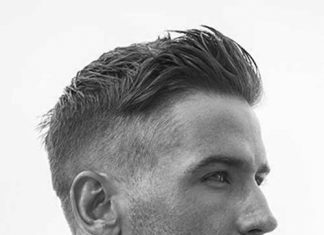 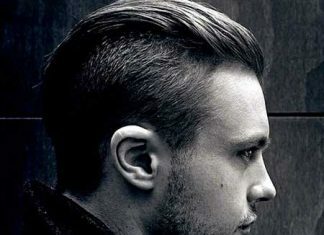 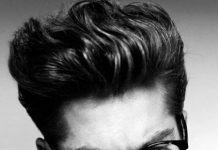 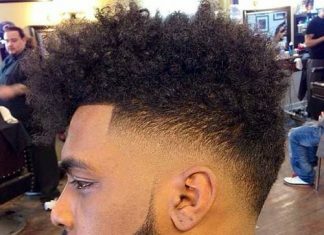 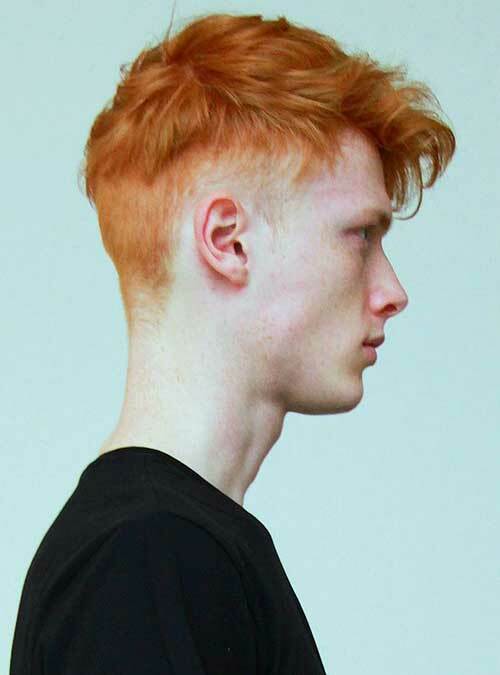 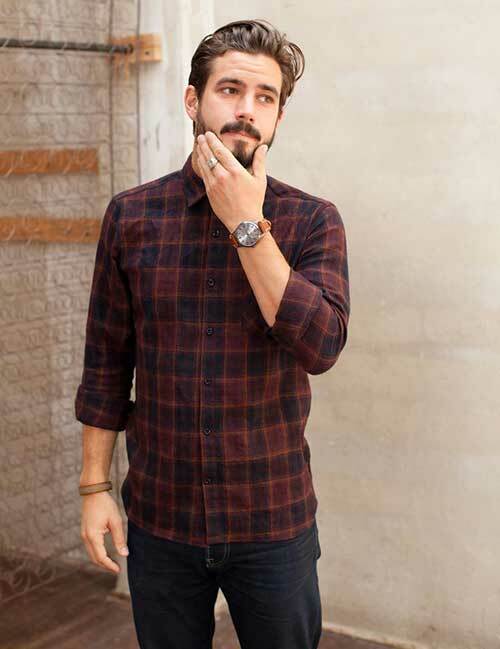 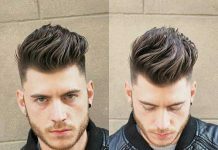 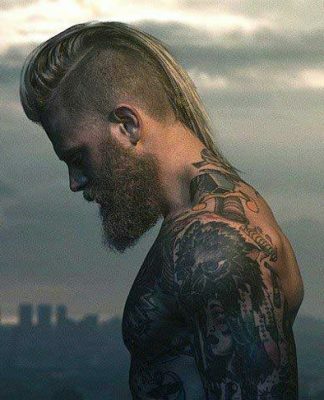 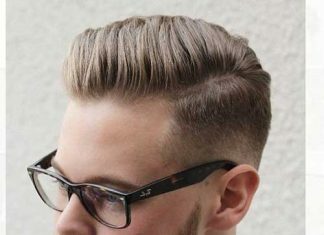 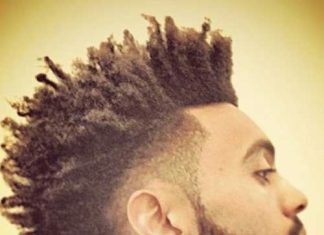 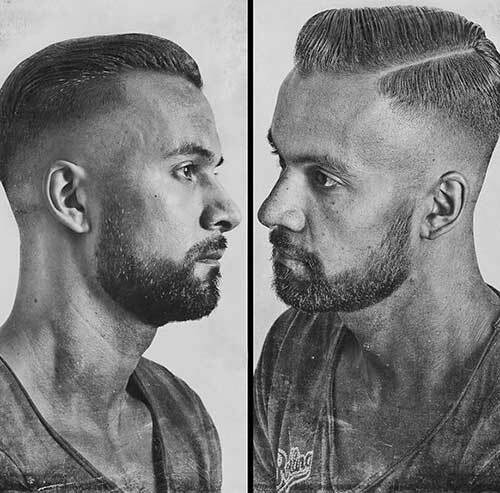 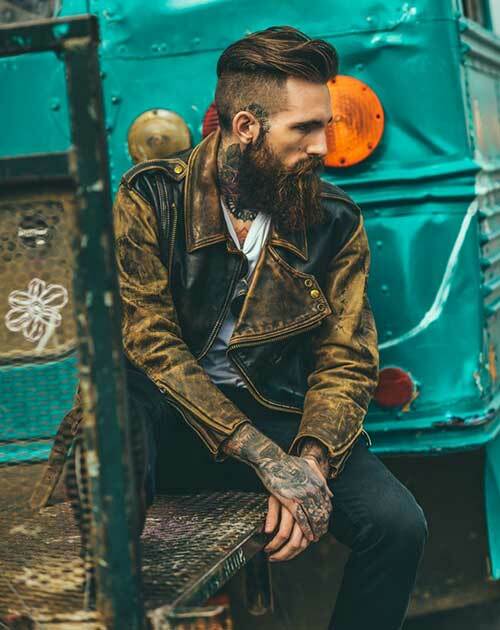 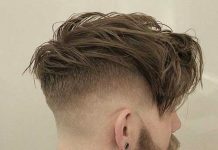 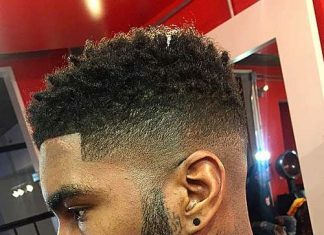 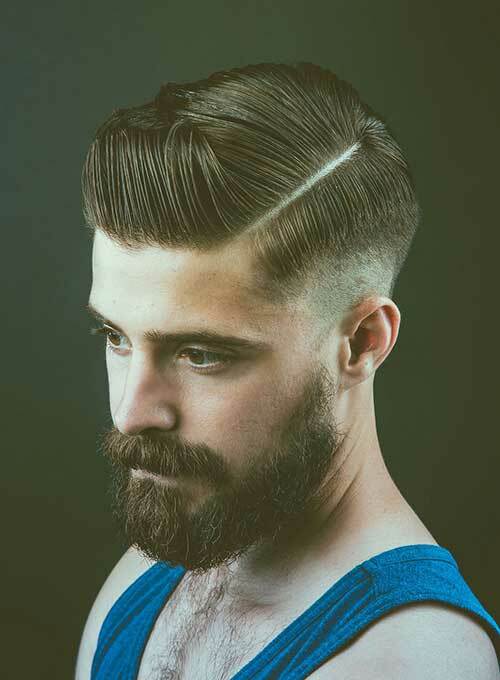 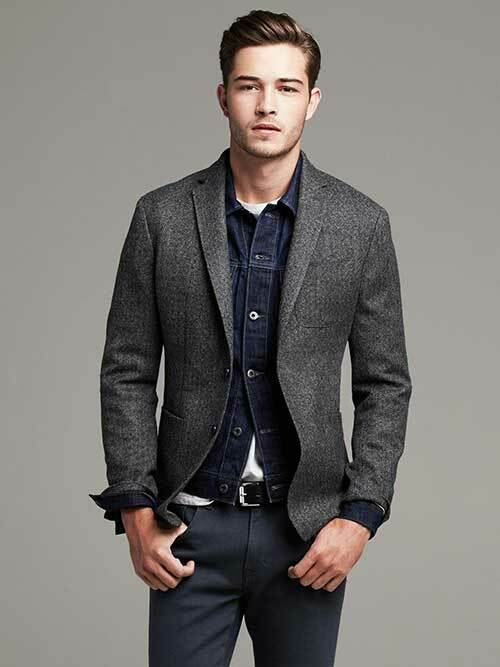 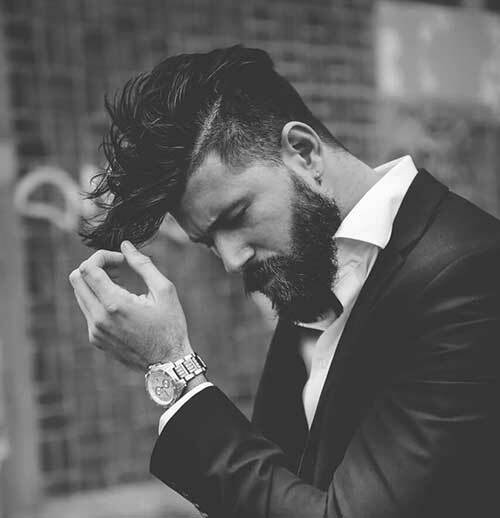 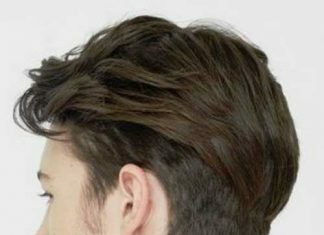 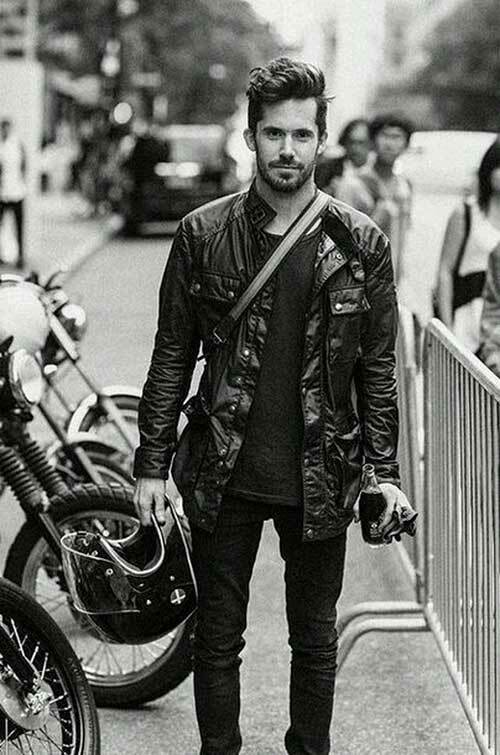 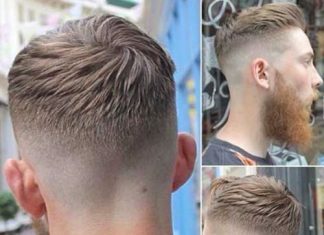 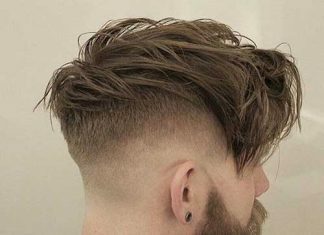 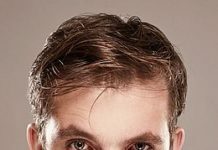 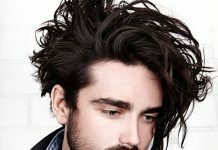 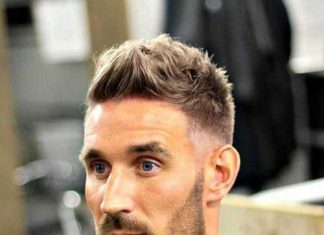 There are lots of mens hairstyles like pompadours, hipster haircuts, long tops-short sides, faded haircuts, casual and simple cuts and more. 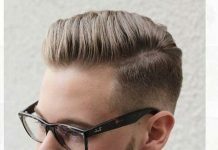 Just check out this article, and make a decision easily. 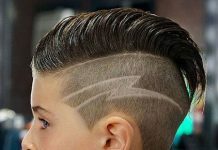 There are too many coolest hairstyles for you.